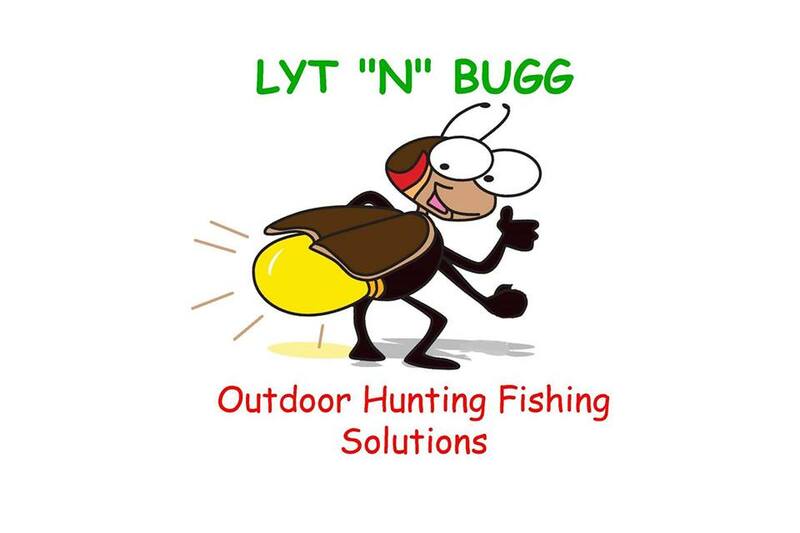 The last tournament of the 2018-2019 season will be held May 4th on Lake Wylie! Sign-up begins at 4:00am at the Buster Boyd landing! 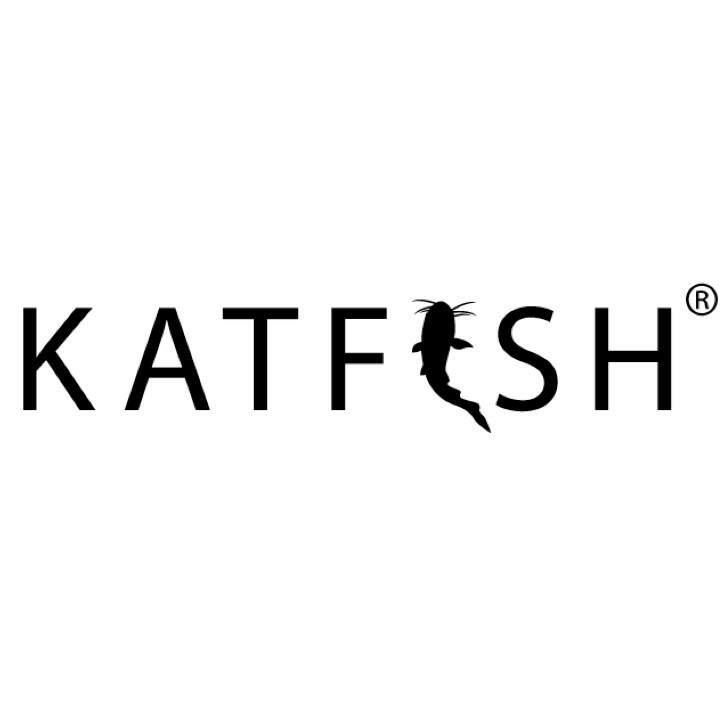 Veteran owned clothing company based out of South Carolina! 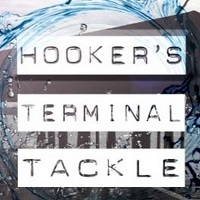 Check out the official equipment & tackle sponsors of the club! Check out the new Rage line. 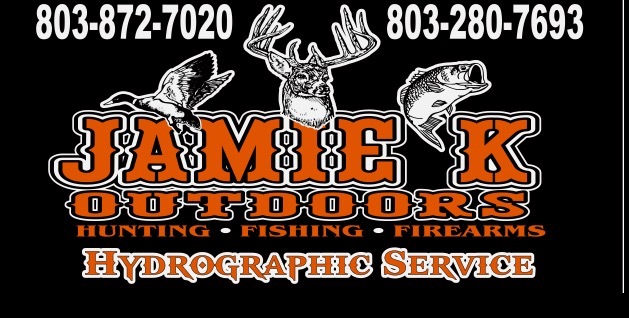 Specializing in catfish gear & tackle. Light up the night. Never miss a bite. Boats built for a lifetime! 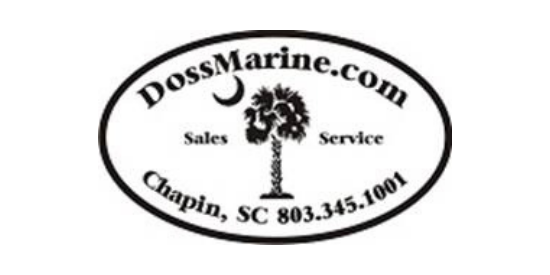 The local one-stop-shop for boating sales, service, and supplies! 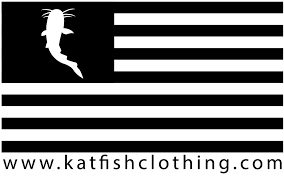 Veteran owned clothing company based in South Carolina!